The Holidays Might Be Over, But the Events at MOSI Are NOT! Hello Tampa Bay. Melissa here to remind you that just because the holidays are over doesn’t mean the events at MOSI are. Join MOSI this January for some really unique and fun events. The 1st event starts mid-January and definitely summons all chocolate lovers. 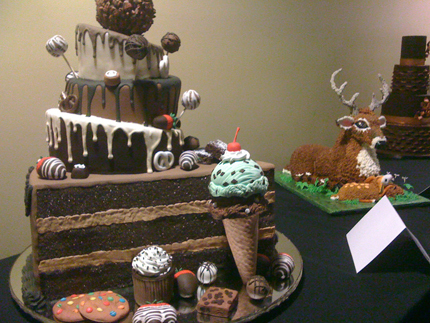 Tampa’s MOSI is hosting the Festival of Chocolate, Florida’s only chocolate themed festival. The festival includes chocolate tasting, shopping and exhibits while introducing the public to the science of chocolate with tons of hands on experiences and displays that are bound to leave you craving for more. 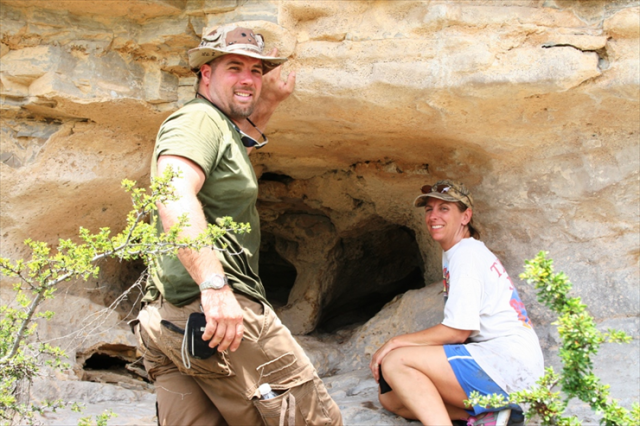 For the more “outdoorsy”, MOSI invites you to Cave Exploring. You will be able to explore underground caverns in the Withlacoochee State Forest where stalactites, stalagmites, and other geological treasures are found. This event is definitely for those who don’t mind getting a little dirty. Finally, for those of us who enjoy a good old fashioned political discussion, the Supplying Our Energy Addiction event is for you! Here you will meet with an energy expert for January’s Science Café to get the scoop on our energy situation, advances in alternative energy, and how much it’s going to cost in a casual, fun environment. Take part in the political, scientific, and economic discussions that affect us and future. Also this winter, Disney’s Tron: Legacy will make its premiere at the MOSI’s IMAX dome. The film is a sequel to the 1982 film, Tron. More information about these events can be found on MOSI’s Calendar of Events. Last but not least, don’t forget to keep checking with us here for more about Tampa and Tampa Bay area events.